David could not of been more helpful he went out of his way to find me the right car at the right price and then followed the whole process through keeping me in touch throughout he was superb. If you're looking for a Land Rover Discovery in Guiseley, you have come to the right place. Farnell Land Rover stock quality new and used Land Rover Discovery vehicles. 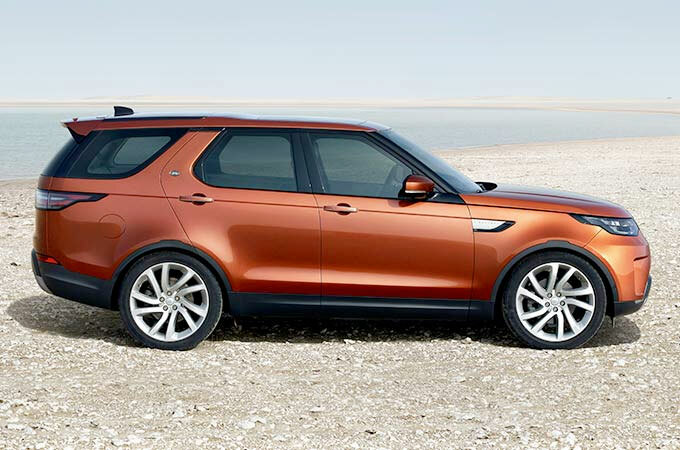 We are committed to helping you find a vehicle that fits your lifestyle, so please feel free to make an enquiry online or by phone for any Land Rover Discovery listed. 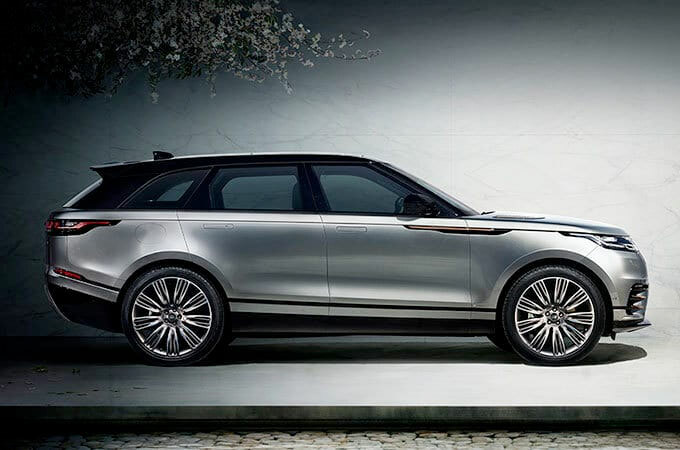 We also offer friendly advice and help with all your enquiries to ensure that your vehicle buying experience at Land Rover Guiseley is a happy experience - finding the best Land Rover Discovery offers in Guiseley couldn't be easier with Farnell Land Rover. "Farnell Land Rover Guiseley are delighted to present this truly stunning Discovery in Loire Blue with Ebony interior. 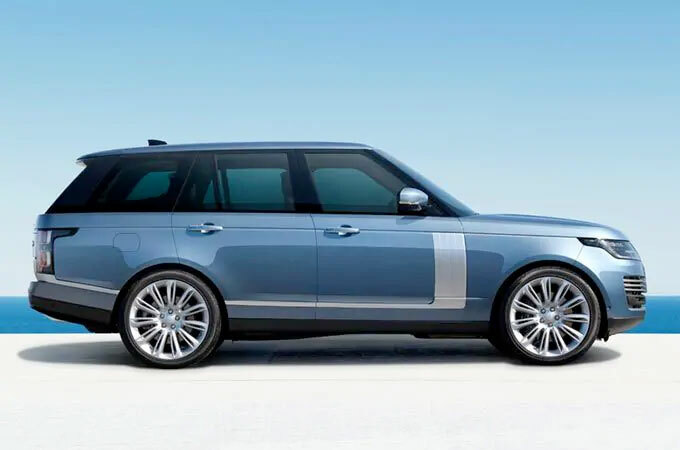 SThe Factory fitted options include, Black Pack, 22" Gloss Black Alloys, Electric Opening Sunroof, Electrically Deployable Towbar, Privacy Glass, Ebony Headliner, Cabin Air Ionisation, Heated Steering Wheel, and so much more. As a Manufacturer Approved Land Rover this car comes with 2 Year unlimited mileage Approved Warranty, 2 Year UK and European Roadside Assistance, MOT Test Warranty, 165 Multi-point Inspection and reconditioning by Land Rover Technicians using Genuine Parts, Road test by Land Rover Technicians, Independent mileage and history check, Professional, expert part exchange service, 30 day / 1,000 mile Conditional Vehicle Exchange Agreement, Complimentary half-day Land Rover Experience, Complimentary 7 day Land Rover Drive Away Insurance We are conveniently located between Leeds, Bradford and Harrogate and can provide complimentary collection from Leeds Bradford Airport if you are travelling from further afield. There has never been a better time to buy an Approved Used Vehicle from Farnell Land Rover Guiseley." "Farnell Land Rover Guiseley are excited to present this truly spectacular Corris Grey Land Rover Discovery 3.0 TD6 HSE with Ebony Leather Seats. The desirable features on this vehicle include Keyless Entry, Front & Rear Parking Aid, Navigation Pro, Climate & Cruise Control, 20" Five Spoke Style 5011 Alloy Wheels, 16 Way Electric Memory Seats, Fixed Front & Rear Panoramic Roof, Privacy Glass and Rear Camera. This Manufacturer Approved Land Rover comes with 2 Year unlimited mileage Approved Warranty, 2 Year UK and European Roadside Assistance, MOT Test Warranty, 165 Multi-point Inspection and reconditioning by Land Rover Technicians using Genuine Parts, Road test by Land Rover Technicians, Independent mileage and history check, Professional, expert part exchange service, 30 day / 1,000 mile Conditional Vehicle Exchange Agreement, Complimentary half-day Land Rover Experience, Complimentary 7 day Land Rover Drive Away Insurance We are conveniently located between Leeds, Bradford and Harrogate and can provide complimentary collection from Leeds Bradford Airport if you are travelling from further afield. There has never been a better time to buy an Approved Used Vehicle from Farnell Land Rover Guiseley." "Farnell Land Rover Guiseley are delighted to present this truly stunning Land Rover Discovery Landmark 3.0 V6 Finished in Yulong White With Ebony Windsor Leather Seats. 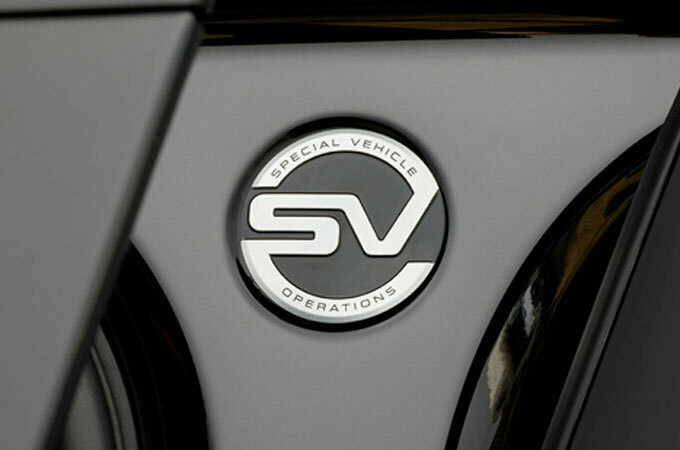 The desirable features on this vehicle include an Electric Sunroof, Meridian Sound System, Heated Steering Wheel, Electric Memory Seats, Heated Front & Rear Seats, Xenon Headlamps, Ambient Lighting, Park Distance Control, On Board Tv With DVD Screens, 20" Alloy Wheels, Vision Assist Pack & Much More. As a Manufacturer Approved Land Rover this car comes with 2 Year unlimited mileage Approved Warranty, 2 Year UK and European Roadside Assistance, MOT Test Warranty, 165 Multi-point Inspection and reconditioning by Land Rover Technicians using Genuine Parts, Road test by Land Rover Technicians, Independent mileage and history check, Professional, expert part exchange service, 30 day / 1,000 mile Conditional Vehicle Exchange Agreement, Complimentary half-day Land Rover Experience, Complimentary 7 day Land Rover Drive Away Insurance We are conveniently located between Leeds, Bradford and Harrogate and can provide complimentary collection from Leeds Bradford Airport if you are travelling from further afield. 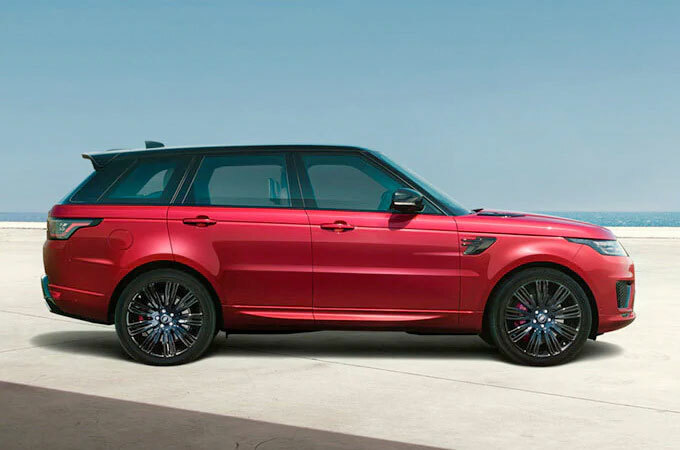 There has never been a better time to buy an Approved Used Vehicle from Farnell Land Rover Guiseley." "Farnell Land Rover Guiseley are delighted to present this Stunning Land Rover Discovery 3.0 SDV6 Graphite in Corris Grey finished with Ebony Grained Leather Seats, the desirable features on this vehicle include Keyless Entry, 19" 7 Spoke Alloy Wheels, Powerfold Electric Mirrors, HDD Navigation System, Front And Rear Parking Aid, Heated Seats, Electric Lumbar Adjustment, Heated Steering Wheel, Rear View Camera and Privacy Glass. This Manufacturer Approved Land Rover comes with 2 Year unlimited mileage Approved Warranty, 2 Year UK and European Roadside Assistance, MOT Test Warranty, 165 Multi-point Inspection and reconditioning by Land Rover Technicians using Genuine Parts, Road test by Land Rover Technicians, Independent mileage and history check, Professional, expert part exchange service, 30 day / 1,000 mile Conditional Vehicle Exchange Agreement, Complimentary half-day Land Rover Experience, Complimentary 7 day Land Rover Drive Away Insurance We are conveniently located between Leeds, Bradford and Harrogate and can provide complimentary collection from Leeds Bradford Airport if you are travelling from further afield. There has never been a better time to buy an Approved Used Vehicle from Farnell Land Rover Guiseley." "Farnell Land Rover Guiseley are delighted to present this beautiful Land Rover Discovery 3.0 Se Tech finished in Corris Grey Metallic with Ebony Grained Leather Seats. The desirable features on this vehicle include a Black Design Pack, HDD Euro Navigation, Park Distance Control, Meridian Sound System, 20" Alloy Wheels, Privacy Glass, Xenon Headlamps & Much More. As a Manufacturer Approved Land Rover this car comes with 2 Year unlimited mileage Approved Warranty, 2 Year UK and European Roadside Assistance, MOT Test Warranty, 165 Multi-point Inspection and reconditioning by Land Rover Technicians using Genuine Parts, Road test by Land Rover Technicians, Independent mileage and history check, Professional, expert part exchange service, 30 day / 1,000 mile Conditional Vehicle Exchange Agreement, Complimentary half-day Land Rover Experience, Complimentary 7 day Land Rover Drive Away Insurance We are conveniently located between Leeds, Bradford and Harrogate and can provide complimentary collection from Leeds Bradford Airport if you are travelling from further afield. There has never been a better time to buy an Approved Used Vehicle from Farnell Land Rover Guiseley." "Farnell Land Rover Guiseley are delighted to present this very rare Land Rover Discovery 3.0 HSE Luxury finished in Waitomo Grey with Ebony Windsor Leather Seats. The desirable features on this vehicle include a Tilt & Slide Sunroof, HDD Navigation, Heated Steering Wheel, Electric Driver & Passenger Heated Memory Seats, Adaptive Xenon Headlamps, Front & Rear Parking Aid, On Board TV, DVD Screens, 20" 10 Spoke Alloy Wheels & Much More. As a Manufacturer Approved Land Rover this car comes with 2 Year unlimited mileage Approved Warranty, 2 Year UK and European Roadside Assistance, MOT Test Warranty, 165 Multi-point Inspection and reconditioning by Land Rover Technicians using Genuine Parts, Road test by Land Rover Technicians, Independent mileage and history check, Professional, expert part exchange service, 30 day / 1,000 mile Conditional Vehicle Exchange Agreement, Complimentary half-day Land Rover Experience, Complimentary 7 day Land Rover Drive Away Insurance We are conveniently located between Leeds, Bradford and Harrogate and can provide complimentary collection from Leeds Bradford Airport if you are travelling from further afield. 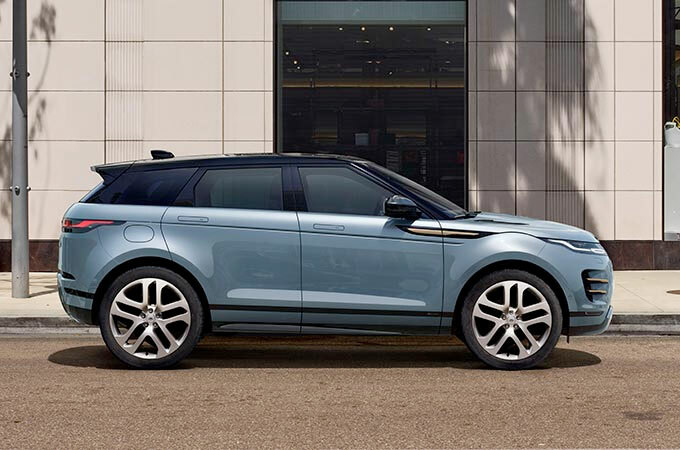 There has never been a better time to buy an Approved Used Vehicle from Farnell Land Rover Guiseley." "Farnell Land Rover Guiseley are delighted to present this very rare Land Rover Discovery 3.0 SDV6 HSE finished in Luxor Metallic with Ebony Leather Interior. The desirable features on this vehicle include a Tilt & Slide Sunroof, Europe Navigation, Memory Mirrors & Electric Memory Seats, Heated Front & Rear Seats, Ambient Lighting, Premium Exterior Upgrade Pack, 19" Alloy Wheels, 8" High Resolution Touch Screen, Xenon Headlamps & More. As a Manufacturer Approved Land Rover this car comes with 2 Year unlimited mileage Approved Warranty, 2 Year UK and European Roadside Assistance, MOT Test Warranty, 165 Multi-point Inspection and reconditioning by Land Rover Technicians using Genuine Parts, Road test by Land Rover Technicians, Independent mileage and history check, Professional, expert part exchange service, 30 day / 1,000 mile Conditional Vehicle Exchange Agreement, Complimentary half-day Land Rover Experience, Complimentary 7 day Land Rover Drive Away Insurance We are conveniently located between Leeds, Bradford and Harrogate and can provide complimentary collection from Leeds Bradford Airport if you are travelling from further afield. There has never been a better time to buy an Approved Used Vehicle from Farnell Land Rover Guiseley." "Farnell Land Rover Guiseley are delighted to present this very rare Land Rover Discovery 3.0 SDV6 Se Tech finished in Santorini Black Metallic with Ebony Grained Leather. The desirable features on this vehicle include HDD Navigation, Tilt & Slide Sunroof, 20" 5 Spoke Gloss Black Alloy Wheels, Park Distance Control, Meridian Sound System, Xenon Headlamps, Rood Rails, Privacy Glass & More. As a Manufacturer Approved Land Rover this car comes with 2 Year unlimited mileage Approved Warranty, 2 Year UK and European Roadside Assistance, MOT Test Warranty, 165 Multi-point Inspection and reconditioning by Land Rover Technicians using Genuine Parts, Road test by Land Rover Technicians, Independent mileage and history check, Professional, expert part exchange service, 30 day / 1,000 mile Conditional Vehicle Exchange Agreement, Complimentary half-day Land Rover Experience, Complimentary 7 day Land Rover Drive Away Insurance We are conveniently located between Leeds, Bradford and Harrogate and can provide complimentary collection from Leeds Bradford Airport if you are travelling from further afield. There has never been a better time to buy an Approved Used Vehicle from Farnell Land Rover Guiseley." "Farnell Land Rover Guiseley are excited to present this stunning Fuji White Disco SE Commercial. With a vast variety of factory fitted features included with the vehicle, it is exceptionally good value for money. This vehicle has many great features including Roof Rails, Front and Rear Parking Aid, Sat-Nav, and so much more. Be sure to call our dealership today to arrange an appointment with one of our sales executives today before its too late! As a Manufacturer Approved Land Rover this car comes with 2 Year unlimited mileage Approved Warranty, 2 Year UK and European Roadside Assistance, MOT Test Warranty, 165 Multi-point Inspection and reconditioning by Land Rover Technicians using Genuine Parts, Road test by Land Rover Technicians, Independent mileage and history check, Professional, expert part exchange service, 30 day / 1,000 mile Conditional Vehicle Exchange Agreement, Complimentary half-day Land Rover Experience, Complimentary 7 day Land Rover Drive Away Insurance We are conveniently located between Leeds, Bradford and Harrogate and can provide complimentary collection from Leeds Bradford Airport if you are travelling from further afield. 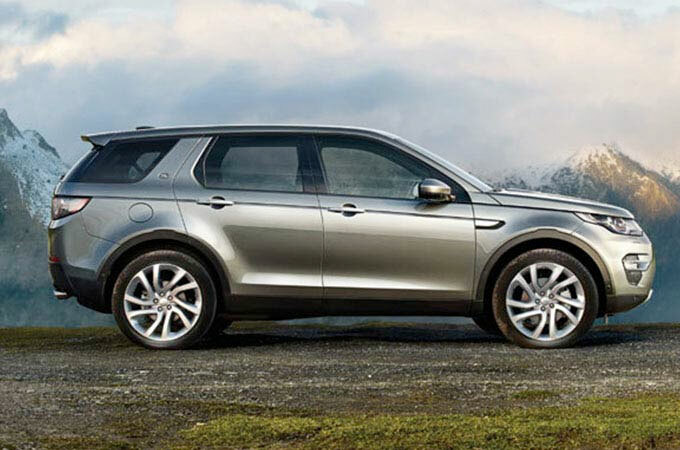 There has never been a better time to buy an Approved Used Vehicle from Farnell Land Rover Guiseley."